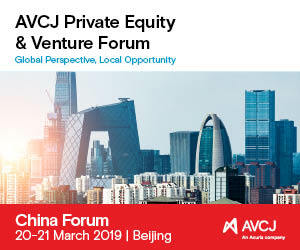 The AVCJ Vietnam Forum now in its 3rd year, continues to bring the leaders of the alternative investments industry in the region for a day of cutting-edge industry debate on the latest investments trends and opportunities for private market investors in Vietnam. Join over 200 attendees from the Asian ecosystem to exchange ideas, catch up with friends and meet future business partners. 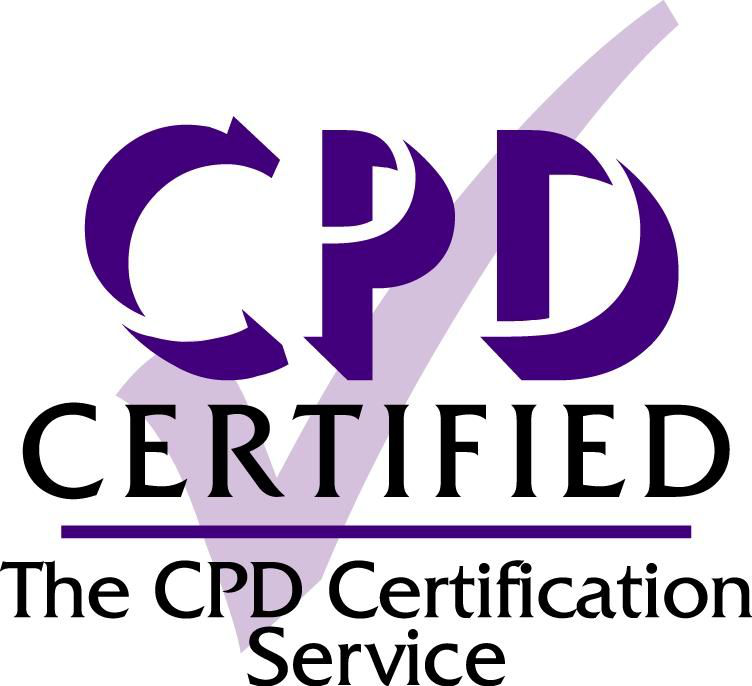 AVCJ Vietnam Forum is now a CPD certified event. Member firms' clients include business corporations, governments and public sector agencies and not-for-profit organizations. They look to KPMG for a consistent standard of service based on high order professional capabilities, industry insight and local knowledge. Wherever our firms operate, we want them to be no less than the professional employers of choice. 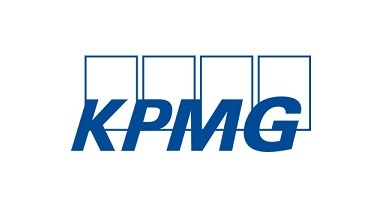 Established in 1994, KPMG over the past 20 years has developed into one of the largest professional firms in Vietnam, offering audit, tax, legal, and advisory services to a wide portfolio of both international and local clients. 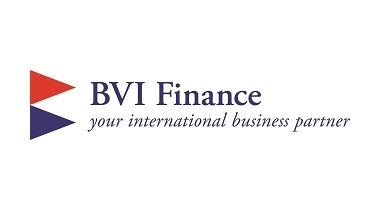 Partners in the Firm have been active in Vietnam since the country first opened its doors to foreign investors in the 1990s and the Vietnam member firm was subsequently incorporated in 1994. 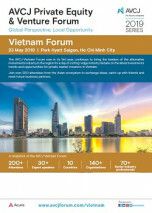 KPMG currently has offices in Hanoi, Ho Chi Minh City and Da Nang, with a headcount of more than 1,200 professionals. We work with our colleagues across Asia and around the world to provide a comprehensive range of services. At KPMG, we think like an investor. We look at how opportunities can add and preserve value. Our team of specialists will help you find, secure and drive value throughout your business transformation and transaction life-cycle. L.E.K. Consulting is a global management consulting firm that uses deep industry expertise and rigorous analysis to help business leaders achieve practical results with real impact. We are uncompromising in our approach to helping clients consistently make better decisions, deliver improved business performance, and create greater shareholder returns. The firm advises and supports global companies that are leaders in their industries — including the largest private and public-sector organizations, private equity firms and emerging entrepreneurial businesses. Founded in 1983, L.E.K. employs more than 1,200 professionals across the Americas, Asia-Pacific and Europe. Founded in 2003, VinaCapital is a leading investment and asset management firm headquartered in Vietnam, with a diversified portfolio of USD1.8 billion in assets under management. 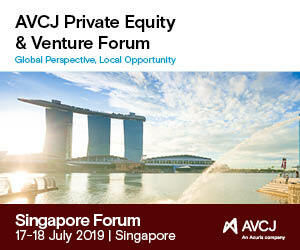 The firm has two closed-ended funds that trade on the London Stock Exchange: the VinaCapital Vietnam Opportunity Fund Limited, which trades on the Main Market, and VinaLand Limited which trades on the AIM. 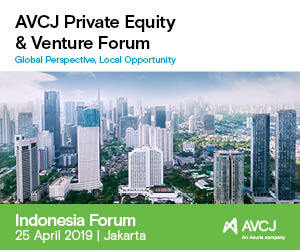 VinaCapital also manages the Forum One - VCG Partners Vietnam Fund, one of Vietnam's largest open-ended UCITS-compliant funds, the Vietnam Access Fund, numerous segregated accounts, and three domestic funds. VinaCapital also has joint ventures with Draper Fisher Jurvetson in venture capital, and Warburg Pincus in hospitality and lodging. VinaCapital's expertise spans a full range of asset classes including capital markets, private equity, real estate, venture capital, and fixed income. Straight talking. Understanding and solving the problem before it becomes one. 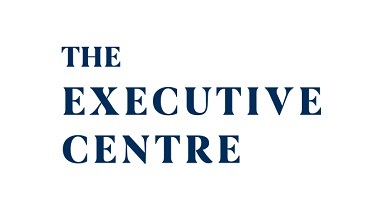 Delivering clear and practical advice that gets your job done. 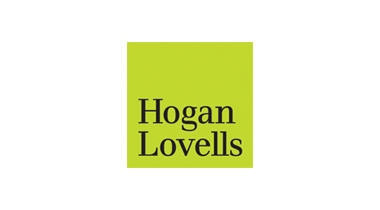 Hogan Lovells offers extensive experience and insights gained from working in some of the world's most complex legal environments and markets for corporations, financial institutions, and governments. We help you identify and mitigate risk and make the most of opportunities. Our 2,800 lawyers on six continents provide practical legal solutions wherever your work takes you. Giving back to communities and society is fundamental to good business. And, it’s part of our core. We are advocates of justice, equality, and opportunity. Everyone at Hogan Lovells is asked to volunteer at least 25 hours a year as part of their normal work duties. Around the world, our people are making a difference through pro bono activities, community investment, and social justice. The Private Equity team at Hogan Lovells has extensive experience of advising private equity sponsors and investment funds on their investments and co-investments. Whether you are a private equity sponsor, fund, co-investor, family office or a limited partner, our Private Equity team offers the experience, global reach, sector knowledge and dedicated legal advisors needed to execute your transactions in confidence. Our team of more than 200 lawyers across our Private Equity practice has the strength and expertise to resource both cross-border and local private equity transactions in all the key financial centres across the globe. On cross-border transactions, such integration means we can ensure you receive a seamless joined-up service and consistent quality advice.